Did you know you can make an impact at Ohio State without opening your checkbook? 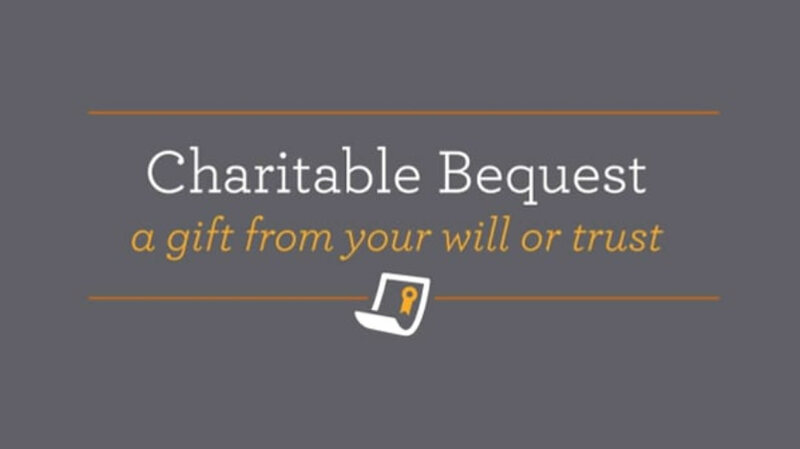 A gift in your will or living trust, also called a bequest, is an effective and flexible way to support the future of our students, faculty and programs. With as little as one sentence, you can create your gift. This type of donation to The Ohio State University Foundation helps ensure that we continue our mission to provide accessible and meaningful education for years to come. Contact the Office of Estate and Gift Planning at 800-327-7907 or giftplan@osu.edu for additional information on bequests or to chat more about the different options for including Ohio State in your will or estate plan. Meet Tom and Martha. When they got married and created a will, they included a $75,000 gift to The Ohio State University Foundation. As the family grew to include three children, Tom and Martha decided to revise their gift to ensure their children's future financial security. They met with their attorney and revised the gift language so that The Ohio State University Foundation received a percentage of their estate, instead of a specific amount. 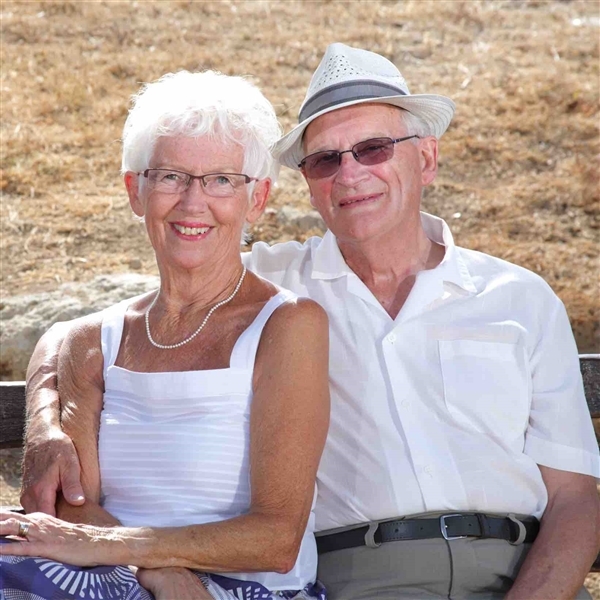 Tom and Martha now rest easy knowing their plans will provide for the people and charitable work they love.